Prominent & Leading Manufacturer from Mumbai, we offer water cooler for college. 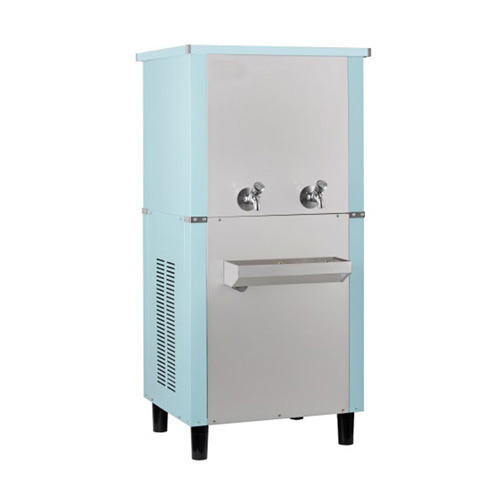 Our organization is occupied with offering a wide collection of these Water Cooler for College which find enormous application in different industry. These are flawlessly utilized for cooling water and administering debased water, which are accessible in shifted plans, sizes and diverse determinations according to the needs and prerequisites of the customers. Looking for “Water Cooler for College”?